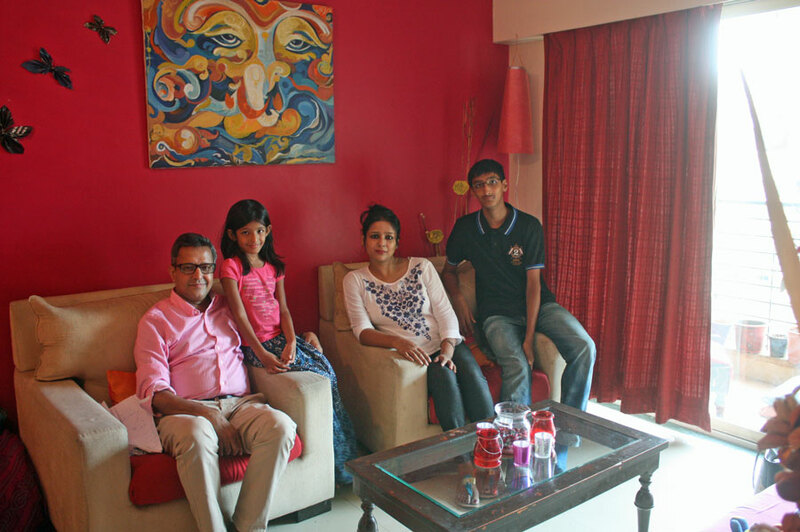 Rachna lives with her family in a lovely apartment in Powai in north Mumbai. When she was 14 years old she learned to cook her first dish: Spanish omelet. 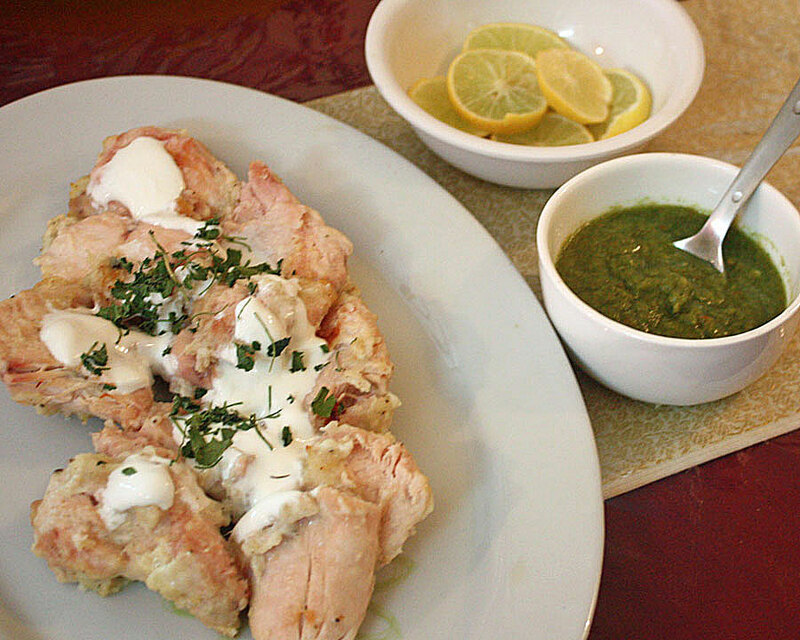 It’s still one of her favorite dishes, aside from the recipes she learned from her mother. 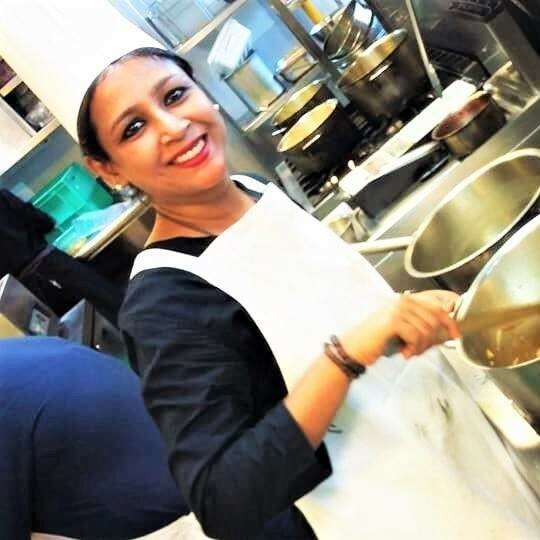 Rachna comes from Patna, in northern India, and swears by the aromatic flavors of their cuisine, which she replicates in her cooking by using home-ground spices. 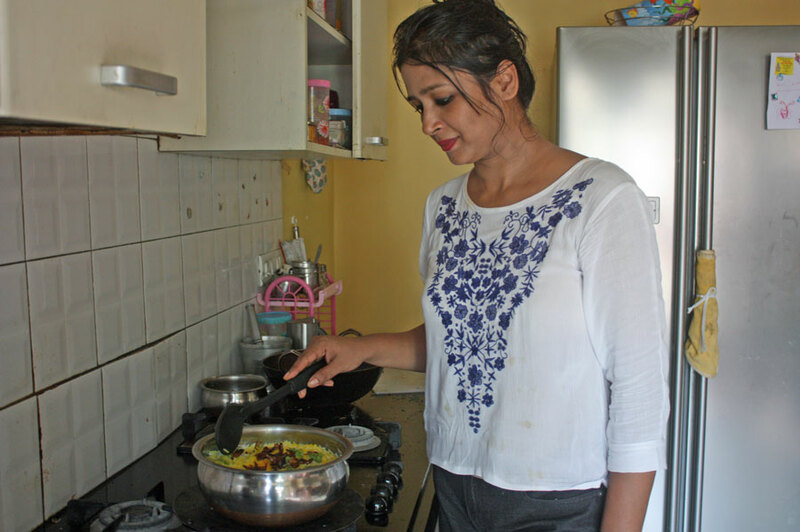 Cooking is a stress-buster for Rachna and she loves to be in the kitchen. 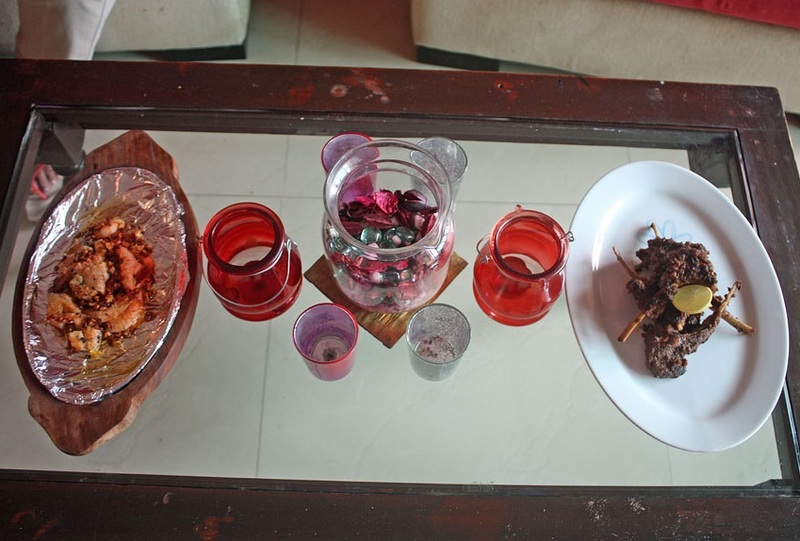 For the last 8 years she has run a successful catering service called Ambrosia. In addition to cooking, she enjoys painting, writing poems, and dancing. 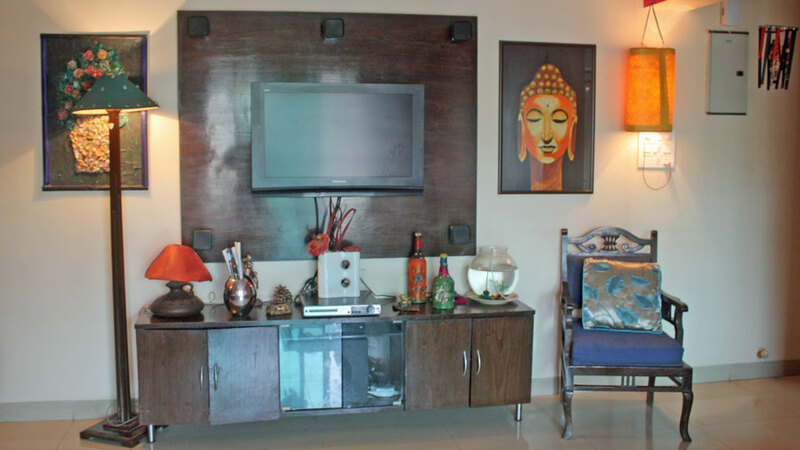 Her love of arts and crafts is apparent in her home, which is decorated with her beautiful creations. 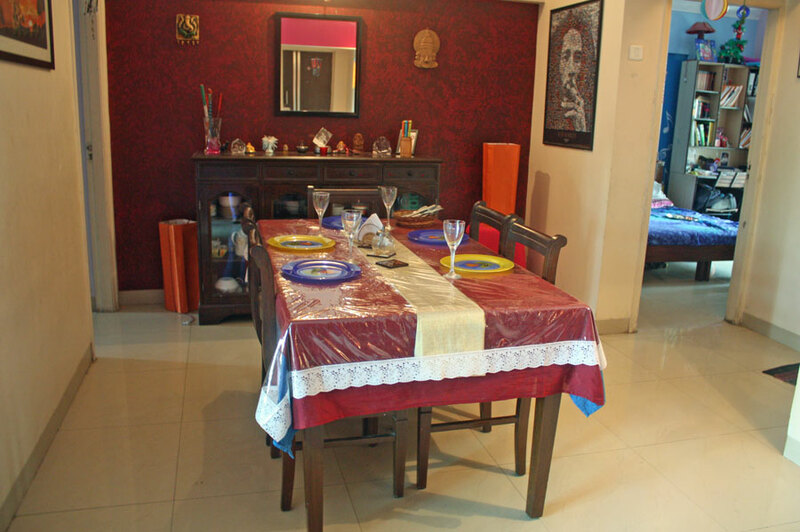 In-home meal: (1-6 guests) Rachna will welcome you into her home and then show you to the living room, which is warmly decorated with her paintings and artwork.You will share the meal with Rachna at her dining table and might include dishes such as biryani, palak paneer (fresh cheese with cooked spinach), mutton do pyaza (mutton in an onion-based sauce), chicken butter masala, butter garlic prawns, jeera aloo (potato with cumin seeds) and to finish, phirni (a sweet pudding). 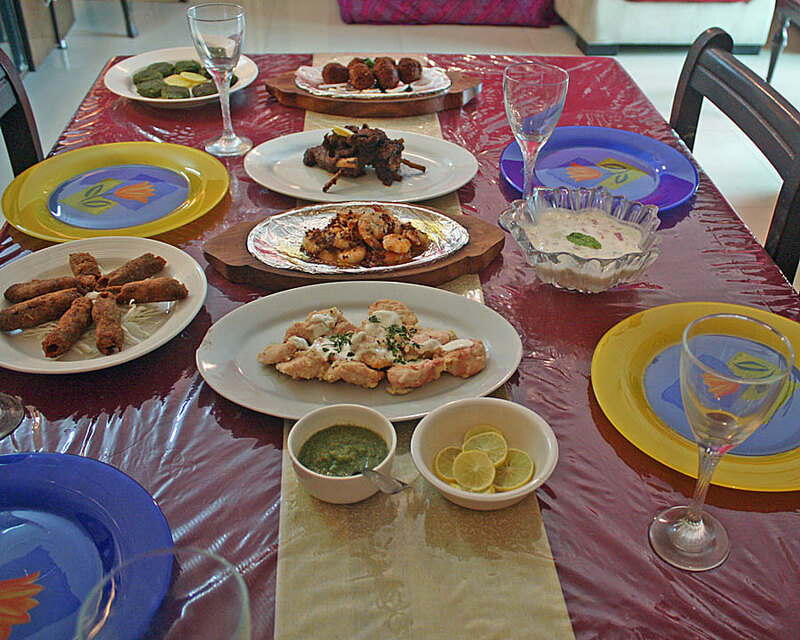 Cooking experience: (1-6 guests) Join your host Rachna in her kitchen and learn how to make 2-3 of the dishes you will be eating. 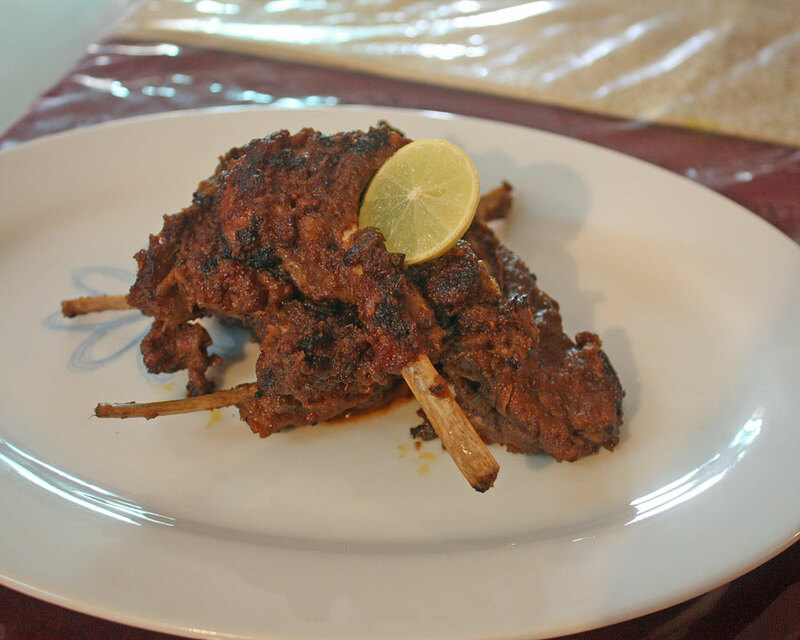 You may learn how to cook either her famous kebabs or a curry and vegetable dish. 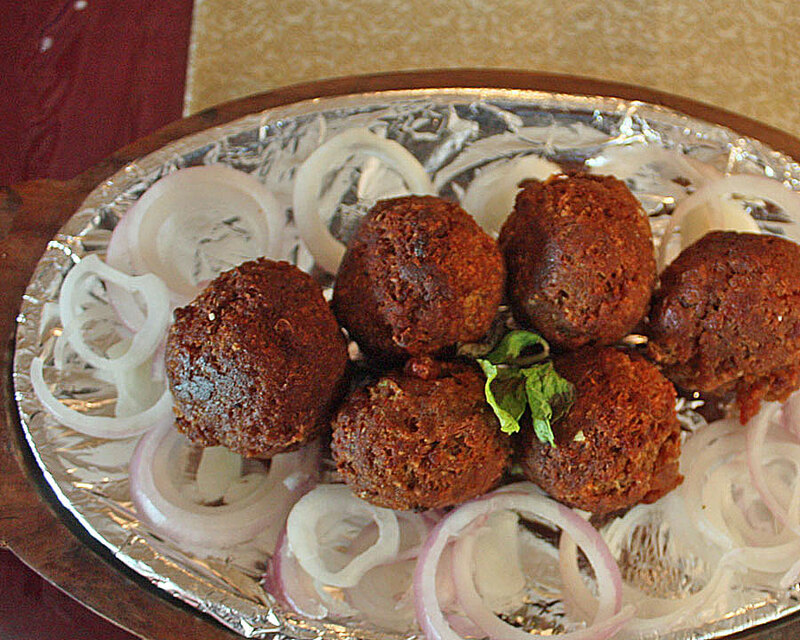 You can expect to be cooking for 1 hour before you share the meal you helped prepare over conversation with your host.